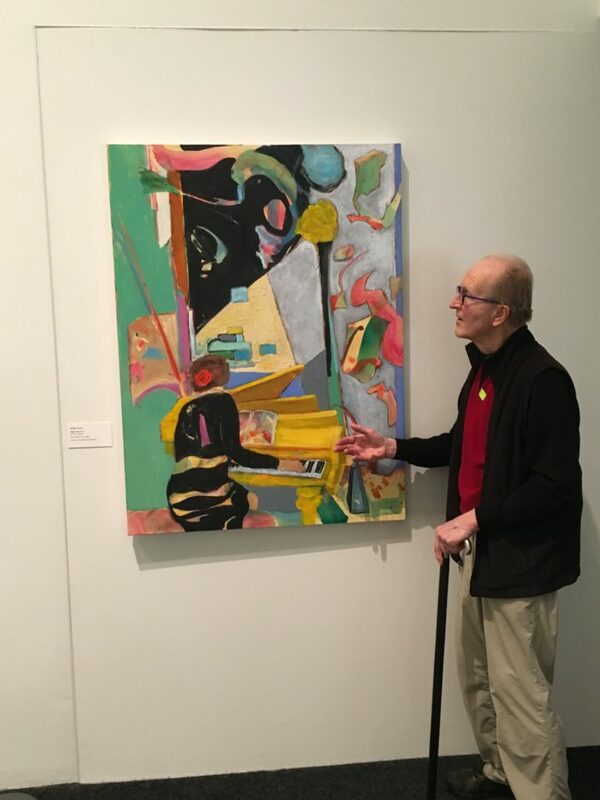 Yesterday, Josie and I got up to the Bellevue Art Museum (finally) to see “Making Our Mark: Art by Pratt Teaching Artists” It is a true honor to be included in this exhibition of work by contemporary artists of all mediums. We also saw Humaira Abid’s amazing exhibit, “Searching for Home”, which potently portrays the refugee crisis. It is gut wrenching and stunning. Her painting and carvings are extraordinary. Abid’s show is up until March 25, and “Making Our Mark” closes April 15.